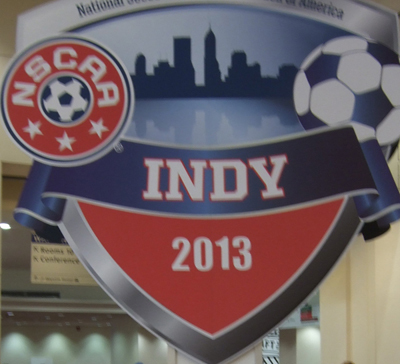 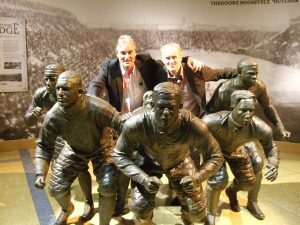 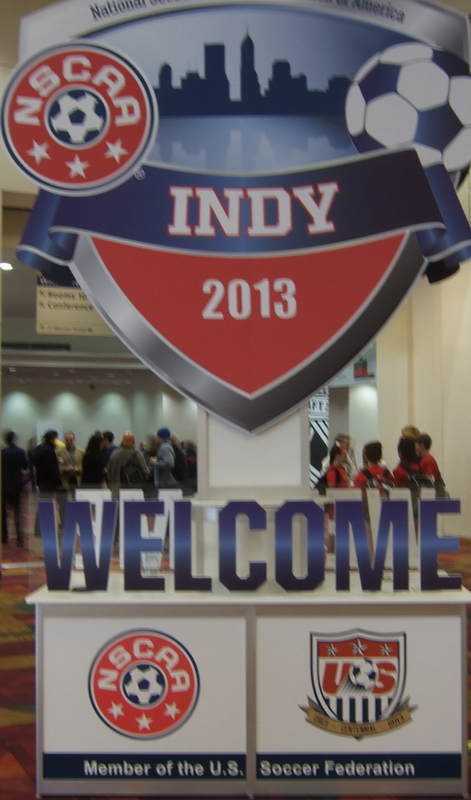 Soccer Coaches at the NSCAA Convention were impressed! 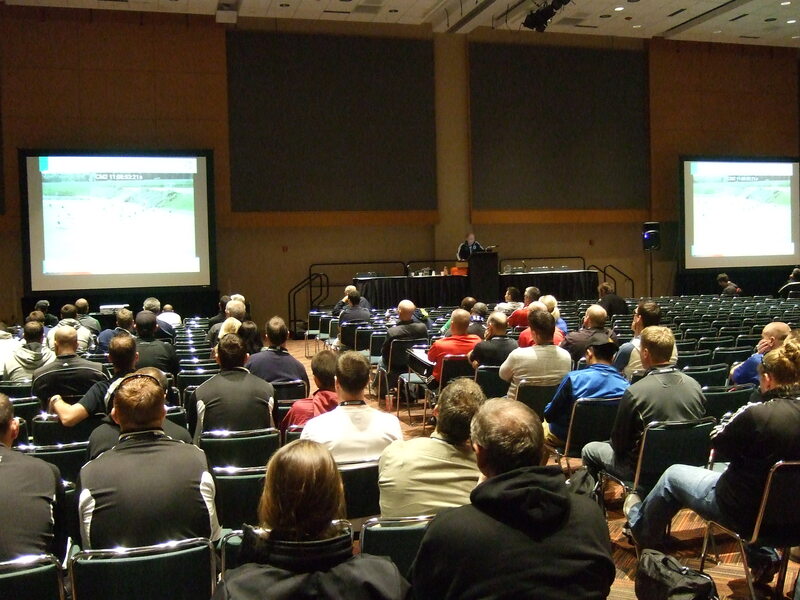 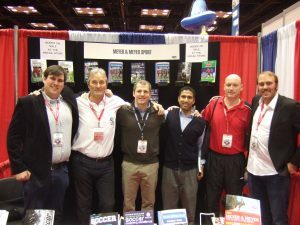 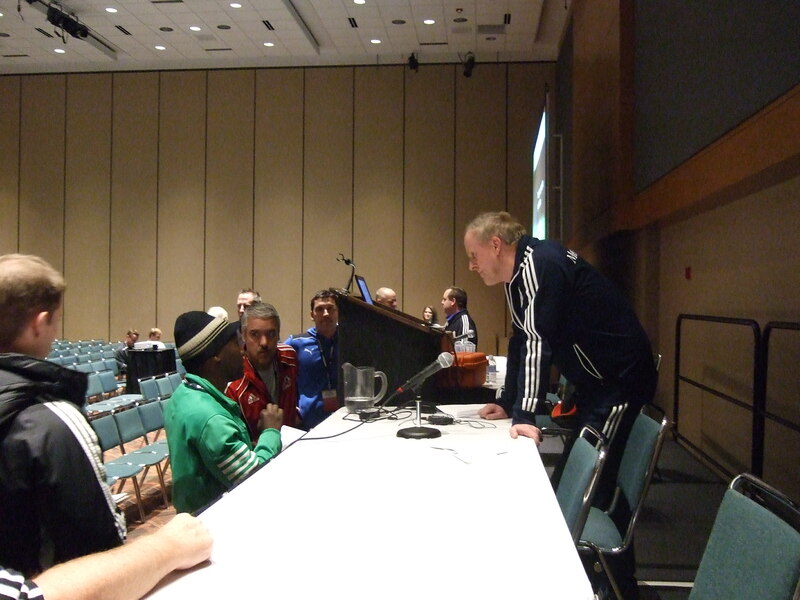 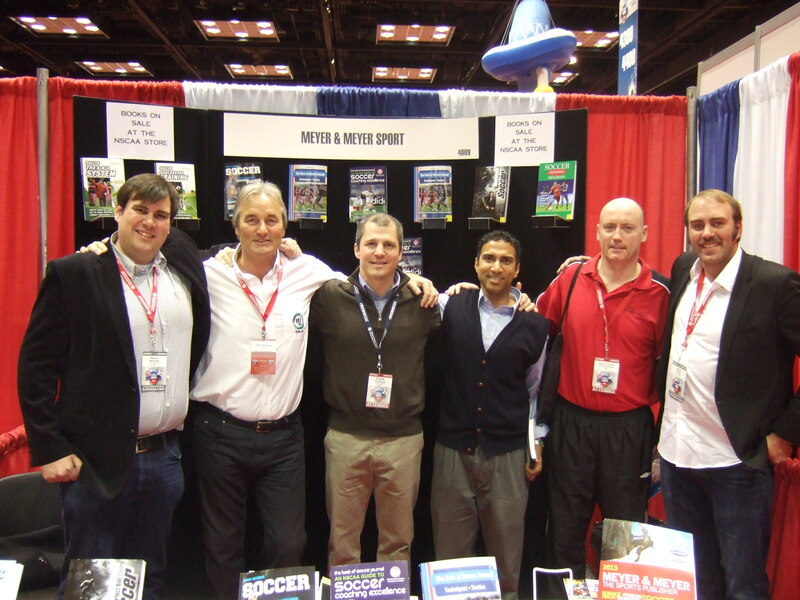 Ralf Peter has a lot of new fans because of his great presentations at the NSCAA Convention 2013. 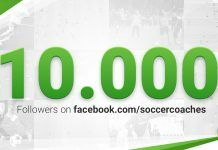 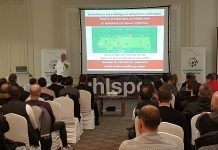 More than 2000 spectators were at the practical demonstration in Hall A.
Ralf Peter got a lot of positiv feedball at the NSCAA Convention when going around. 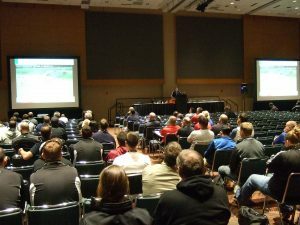 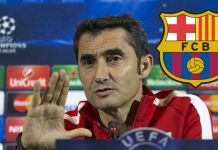 Pressing in Soccer – How to practice and master it! 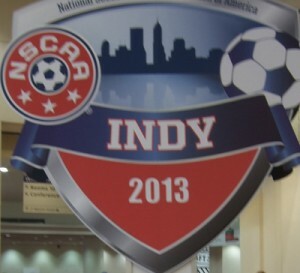 It was a great trip to the NSCAA!